Cybercriminals Have Your Business In Their Crosshairs And Your Employees Are In Cahoots With Them. 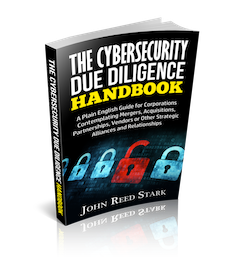 Browse: Home / Data Breach, Top / Cybercriminals Have Your Business In Their Crosshairs And Your Employees Are In Cahoots With Them. Thus begins the ransomware email that could spell utter doom for your business. Think it can’t happen to you? You may want to think again. via Cybercriminals Have Your Business In Their Crosshairs And Your Employees Are In Cahoots With Them..